Today was the first day I really noticed that buds have started to come out on the trees. I actually noticed this morning while I was convincing myself it was time to get up and make coffee, but while I was energetic enough to open my eyes I did not exactly leap to the blog posting. 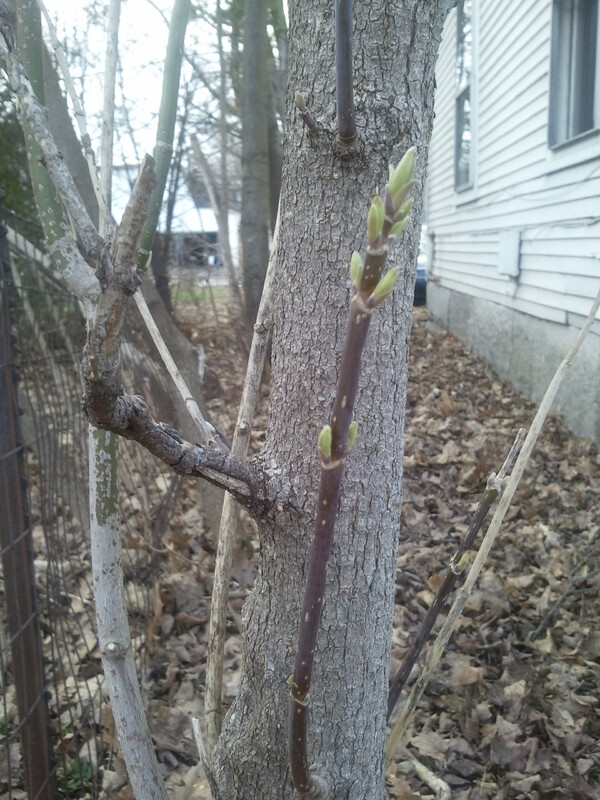 Anyhow, do you know what the first buds on the trees here means? 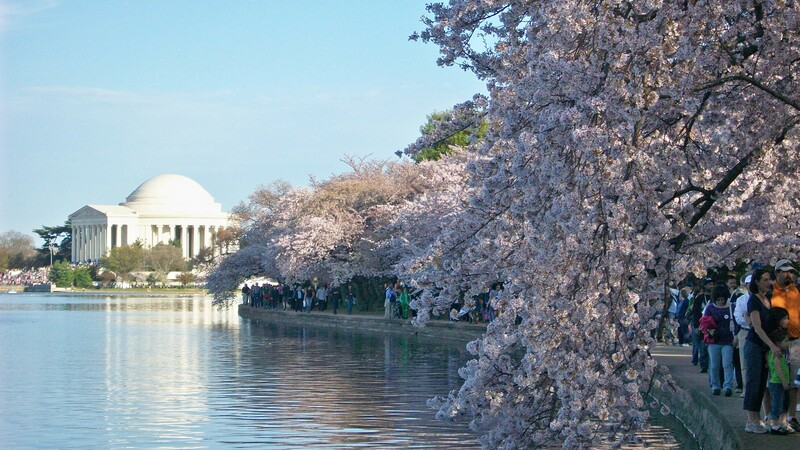 It means that I can imagine that I live someplace south of here, where there is real spring and, perhaps, a Cherry Blossom Festival. Back near the beginning of Thursday Night dinners we had a Cherry Blossom themed menu, which was a mixture of Japanese food and springtime foods. That was back before we sent around menus for the dinner so I don’t have an exact record of what we made. . . all I remember is that it’s the only dinner where we ran out of food completely. Not that anyone went away hungry (goodness no) but there was not a scrap left. Someone might even have licked the serving plates. That someone might have been Lawrence. Also on a restaurant theme, Lawrence and I went to Miya’s Sushi in New Haven, CT, the other week. My curiosity was first piqued by this article on Miya’s and invasive species “The Invasivore’s Dilemma“. The menu is many, many pages long. 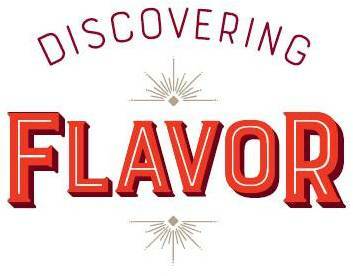 And while the combo’s are definitely different – the are using invasive species in many of them, after all – the dishes don’t taste bizarre, the flavors make sense. There’s a lot of combining sushi with fruit, cheeses, and African spices (which I’m interpreting as Berbere). Some of the rolls seem re-creatable, the three below give you a sense of what the less-wild options look like. If you need a quick sushi tutorial, here is a good one from PBS. A roll of Alaskan shrimp, apricots, brie cheese, and asparagus―fried (Inspired by the complex sexuality of donkeys). Whole wheat tempura-fried tilapia, papaya, goat cheese, and African spices (Invented by Maasai chefs of Kenyan sushi bars). Delicately seared albacore, mascarpone cheese, pistachios, and orange marmalade (Inspired by Sylvester Stallone, this is our most masculine creation). I feel like I must include this Gyoza dumpling primer from Serious Eats because it has so much in it. Lawrence and I just make stuff up. Any way you do it, dumplings are perfect if you don’t happen to be in a place where spring is warm. Miso-dressed Pollock with Cucumber & Spring Onions from the BBC – it is in grams, sorry, what can I say I finally bought a good digital scale and I’ve never looked back. Why did I wait so long? There is no justification. I use it every day. Japanese Style Folded Omelet – I never get the folding right, but I never get an American style omelet right either and the failures from the Japanese style taste better. I have never made these chocolate dipped cherries before but Alice Medrich wrote this recipe and therefore it is delicious. (Here’s a trick from her book Bittersweet – melt chocolate to take it intentionally out of temper then let cool, freeze it to make it hard, and cut into shards to use as the chips in ice cream because then it melts quicker in your mouth. To stay on-theme here’s a recipe for Cherry Ice Cream). Cherry Mess from David Lebovitz. ‘Messes’ are English desserts that (as far as I can tell) are basically berries tossed with broken meringues and whipped cream – when a trifle just doesn’t seem sweet enough, you need an Eton Mess. Because David Lebovitz wrote this recipe and he is in Paris, it is tres classy. Homemade maraschino cherries, as recommended by the Drunken Botanist. Yes, your cocktails want these.